≈ Kommentit pois päältä artikkelissa Black-headed gull, Chroicocephalus ridibundus (Örvar) with an arrow in the chest. Photo credit Iceland Monitor, mbl.is. 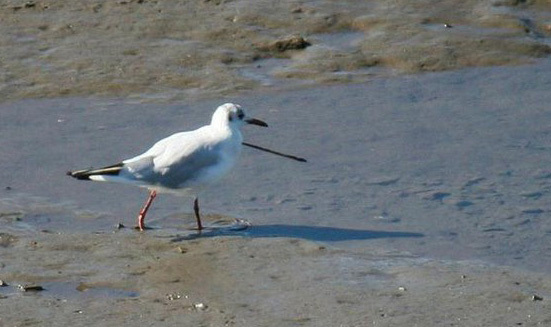 Black-headed gull, Chroicocephalus ridibundus (Örvar) with an arrow in the chest. Photo credit: Iceland Monitor, mbl.is.